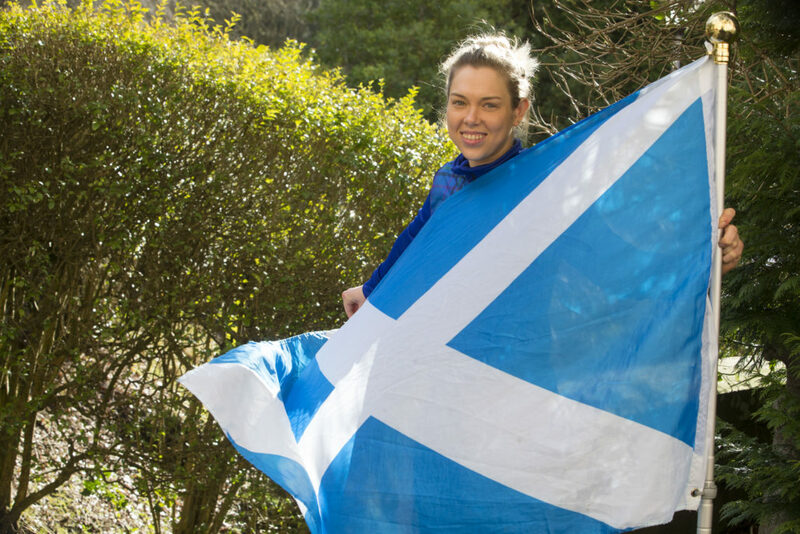 Lisa Aitken returns to the PSA tour next week as motivated as ever following a memorable few months representing Scotland at Gold Coast 2018 and the European Team Championships. 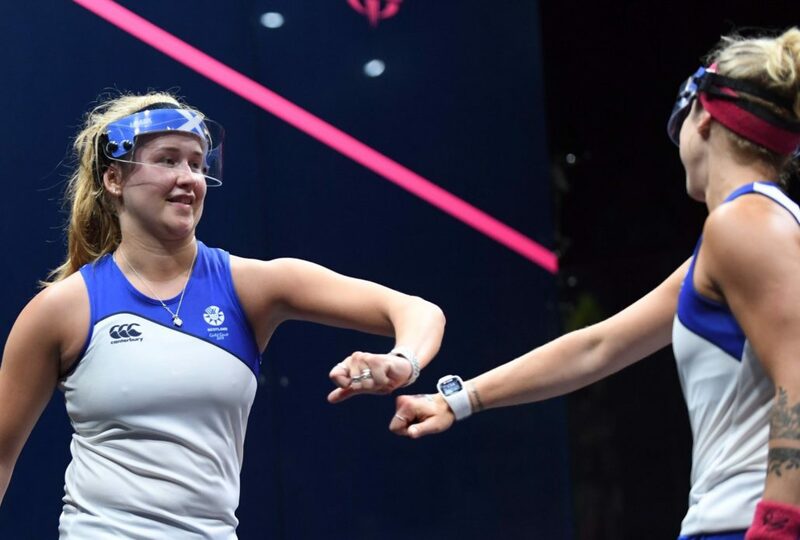 The 28-year-old says competing for Team Scotland at the Commonwealth Games was ‘phenomenal’ and she’s excited for the future of women’s squash in Scotland after she helped her country earn promotion back to Europe’s top table last month. 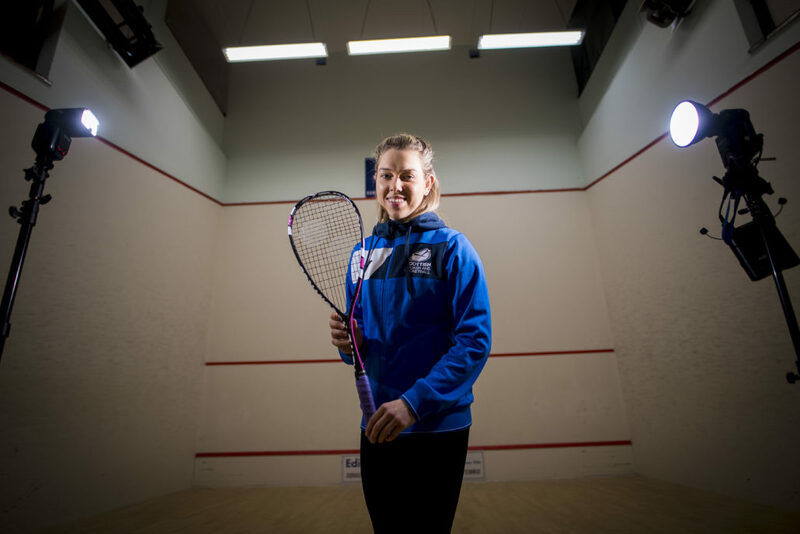 Aitken, who is top seed at the Karakal Bangor Classic in Wales starting on Thursday, was gutted to miss out on a medal on the Gold Coast but is determined to put that right in four years’ time. Reflecting on her second Commonwealth Games, she said, “Trying to describe to people how it was is almost impossible. It was a phenomenal experience. “You just immerse yourself completely into this bubble. “Watching how other sports and other athletes who are at the top of their game go about things was incredibly beneficial to me. She continued: “The fact I didn’t get a medal in Australia was disappointing. “I was frustrated not to be able to compete in the singles due to a slight injury and from a women’s doubles perspective, Ali (Thomson) and I were very unfortunate not to get out of our pool having been drawn in a tough group with two really strong English pairings. “We had practice matches against other teams who made the quarter-finals and had beaten them so I really felt we deserved to be there. “But it’s actually quite exciting to think what we can do in four years’ time if we play together again as a pair because we clicked so well. After a short holiday in Australia post-Games, Aitken joined her Scotland teammates at the European Team Championships in Poland last month where the women won silver in Division Two, ensuring a second promotion in three years. “It feels great to be back in Division One with the top teams,” Aitken admitted. “There’s great squad depth now which we haven’t had before and the future is exciting for this team. 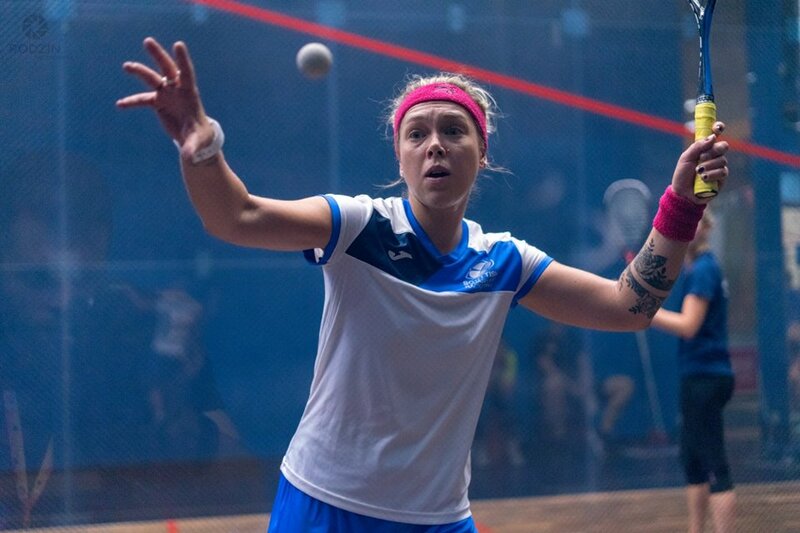 Aitken plays just her third PSA tour event of the year next week in Wales alongside Scottish teenager Georgia Adderley before heading to France in early July with doubles partner Alison Thomson to compete in the $15k Tournament of Pyramides in Le-Port Marly. “I am desperate to get out there and get stuck into some PSA events after a hard training block,” she said.